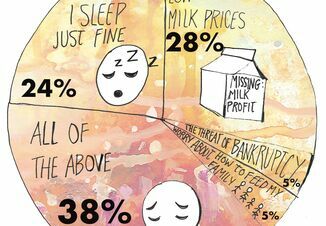 Many years ago a mentor of mine told a summer NMC meeting the half life of milk quality information is “over 50 years.” Milking, clean, dry, stimulated teats certainly is not new. 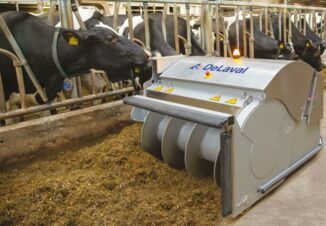 There are a few key management areas that are common to dairies with low bulk tank somatic cell count levels. The rates of clinical mastitis are also low in these herds so they’re not just good at separating the mastitis cows out of the bulk tank. Based on my experiences, outstanding milk quality herds have several factors that do not vary with the herd sizes or type of operations. 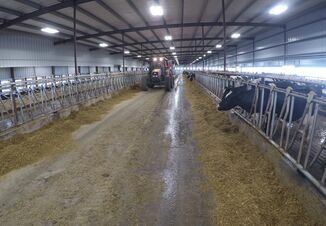 Some of these dairies are small, some are organic and some are large, but they all have management focused on producing quality milk. The key factor is really simple and common to all herds with excellent milk quality; the owners want to have low cell count milk and they make sure all employees (even if all employees are actually family members) are also working every day to maximize milk quality. These common factors are, for the most part, not expensive, but require diligent attention to detail. 3 Dip all teats with a postmilking dip as soon as possible after milking. Have at least two-thirds or more of the complete teat covered with postmilking teat dip. 4 Have a monitoring program in place to minimize “procedural drift” from milking to milking and milk harvest technicians on the same crew. Have some method of communicating how technicians performed after every milking; KPI’s from milk meter data, if available, filter sock cleanliness or some other monitoring program. Consistency is critical to maximizing both milk quality and milk quantity. 5 Have a consistently clean, comfortable bed for lactating and dry cows. Unrelenting attention to bedding management is critical. 6 Monitor all fresh animals to be sure they are not infected before placing them in milking pens or groups. 7 Have a parts replacement program for milking equipment based on manufacturer’s recommendations for the equipment installed in the milking barn. Liners and rubber goods should not be overused. 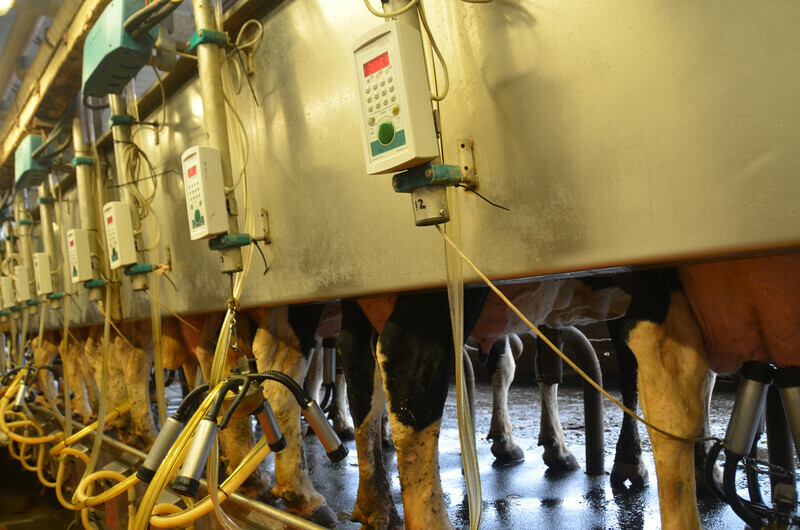 Have the equipment evaluated during milking on a regular basis to ensure proper performance. Paying attention to these seven milk quality factors will help ensure your cows produce high volumes of high-quality milk on a consistent basis. David A. Reid, DVM, owns and operates Rocky Ridge Dairy Consulting LLC based in Hazel Green, Wis. David has 44 years of experience as a practicing dairy veterinarian and dairy consultant.